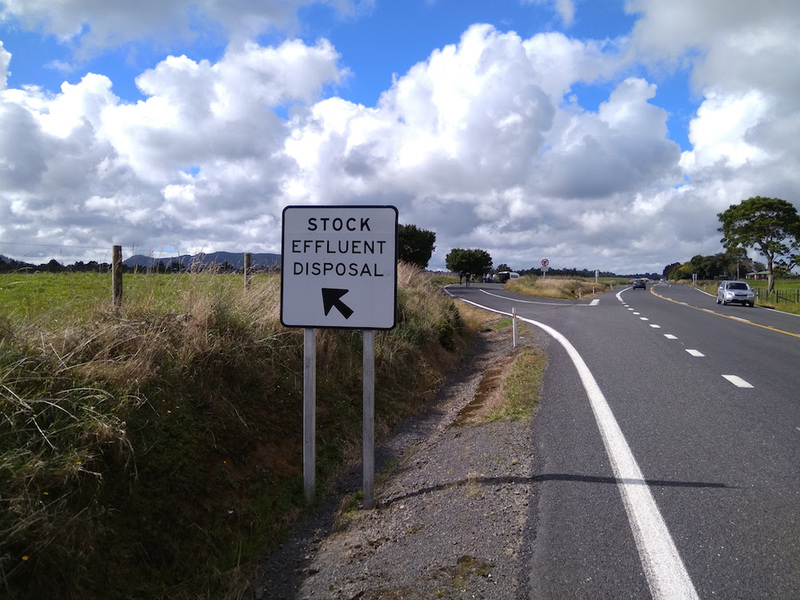 In Australia, there are currently no roadside effluent disposal sites. Livestock processing facilities are not required to provide disposal areas and primary producers will not accept it onto their property due to biosecurity concerns. Drivers depositing material in public places risk fines of up to $8,000.